The R&S®CMWrun software is the right overall automation tool for audio/speech performance testing of VoLTE and legacy standards. 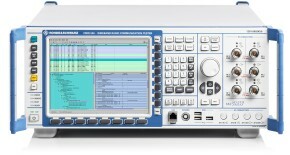 In this setup, the R&S®CMW500 callbox tester acts as a 2G/3G and LTE network emulator. 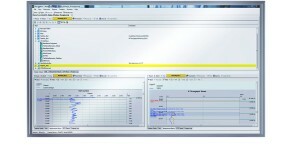 It provides integrated IMS service support plus an audio board with the standard specific speech codecs for voice calls. The R&S®UPV audio analyzer supports PESQ/POLQA algorithms for objective audio analysis. R&S®CMWrun audio performance testing solution. With just a few mouse clicks, the user can define a testing campaign that includes the key signaling parameters and conditions in an LTE network with their possible impact on the audio quality and user experience. Signaling parameters that are integrated into the R&S®CMW500 and can be configured via R&S®CMWrun include: integrated IMS server to establish a voice or video call, RoHC, SPS, TTI bundling, dedicated bearer and QoS, IP environment (IPv4 and IPv6) delay, jitter, packet losses and fading profiles. R&S®CMWrun also covers carrier acceptance testing, extending the R&D test coverage beyond the industry standards’ test plans. 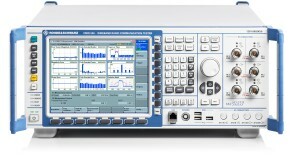 For all other providers, Rohde & Schwarz offers the R&S®CMW-KT140 option which is based on 3GPP. Power consumption of smart phones has been a hot topic on the market for years. With the introduction of VoLTE, there is a risk that voice calls could totally drain the batteries of 4G phone. Features such as DRX should greatly improve power consumption, but ultimately the application behavior and delivered audio quality need to be tested and analyzed in an emulated network environment. 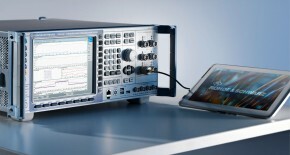 The Rohde & Schwarz VoLTE power consumption test solution consists of a network emulator (R&S®CMW500), audio analyzer (R&S®UPV), power probe with autoranging (R&S®RT-ZVC02A/RT-ZVC04A) and R&S®CMWrun test sequencer software. The network emulator must be capable of emulating an LTE network according to the latest standards and specifications. The emulator also needs to provide IMS functionality so that a VoLTE-capable device can register, and it must be possible to establish either a mobile‑originated or mobile-terminated voice call based on IMS. Third, the base station emulator needs to provide the required audio functionality, including audio codecs, such as the adaptive multirate (AMR) codec for wideband and narrowband (AMR-WB, AMR-NB) with their respective codec rates. In addition, the test set needs to support cDRX functionality according to latest standards. 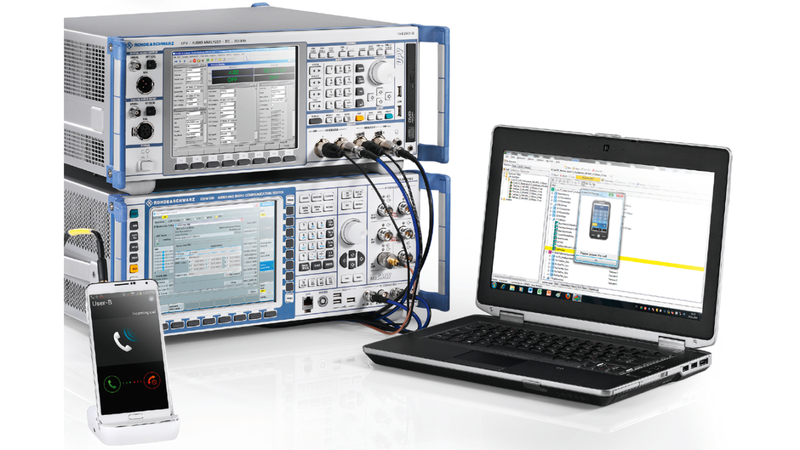 All this is available with the R&S®CMW500 wideband radio communication tester. 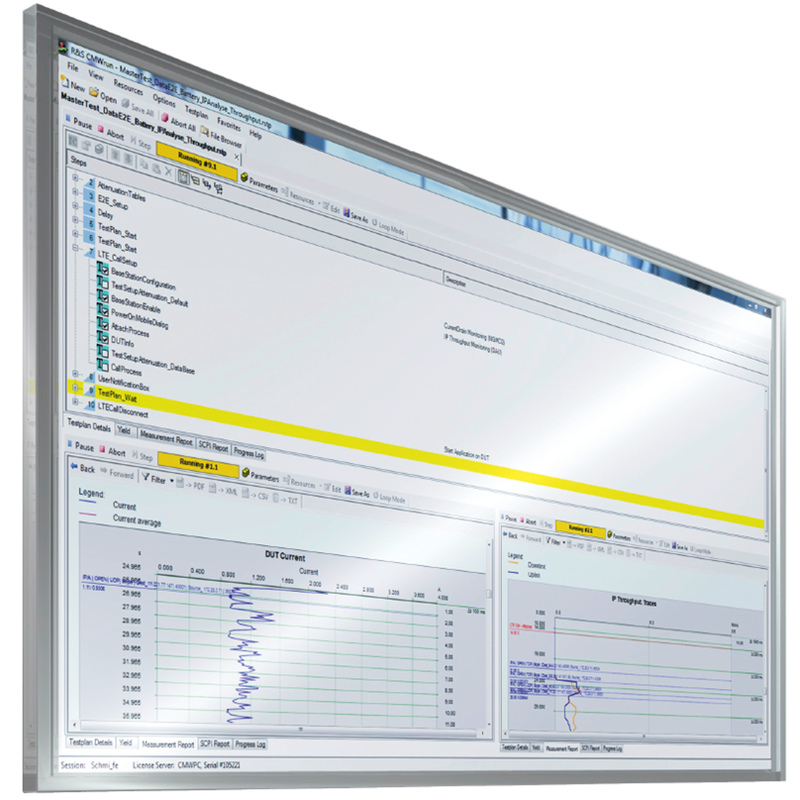 Automated IMS, DRX plus power consumption and audio quality measurements with R&S®CMWrun. 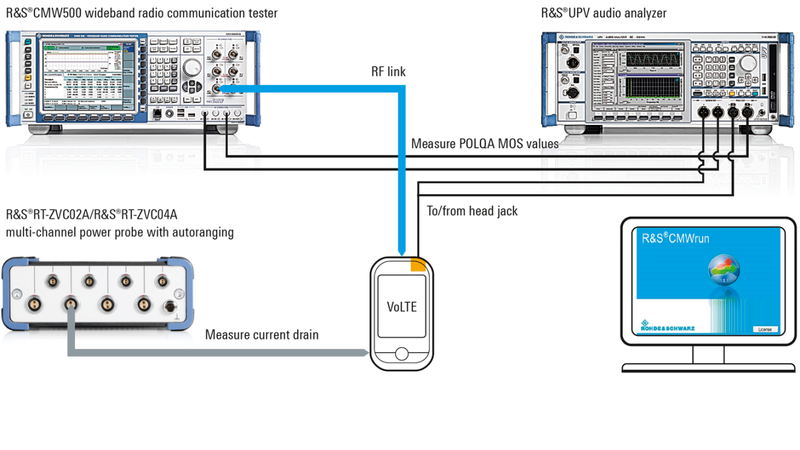 To test audio quality during a VoLTE call, an audio generator and analyzer is required that is able to generate and analyze audio waveforms using the latest methodologies according to PESQ or POLQA, whereby the latter is used for audio quality measurements during VoLTE calls. The R&S®UPV audio analyzer is the instrument of choice for testing audio quality independently of the underlying methodology because it supports both PESQ and POLQA. The device’s current drain during an active call, especially when DRX is activated, can be monitored with the R&S®RT-ZVC02A/RT-ZVC04A multi-channel power probe with autoranging. The entire test setup for testing VoLTE calls, including audio quality and power consumption for different audio codecs and codec rates, and separately for downlink and uplink, is shown in the figure below. Today the R&S®CMW is the leading, most popular multistandard platform for UE testing. It is used by network operators, test houses, handset vendors and chipset manufacturers alike. 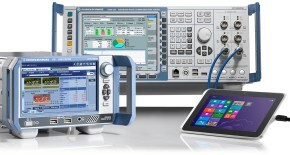 The R&S®CMWrun automation software meets all requirements for executing remote control test sequences on the R&S®CMW in R&D, quality assurance, production and service for both current and future wireless equipment. The intuitive graphical user interface makes it simple for users to test wireless devices for compliance with the 3GPP protocols for various technologies. The applications are diverse. For example, in combined user experience tests, synchronized markers show the IP throughput and current drain at a glance. During analysis, event markers help the user optimize IP throughput and battery life. At the end of the test, an easy-to-read test report containing limits, test results and verdict is generated. The report is available in csv, txt, xml and pdf format.